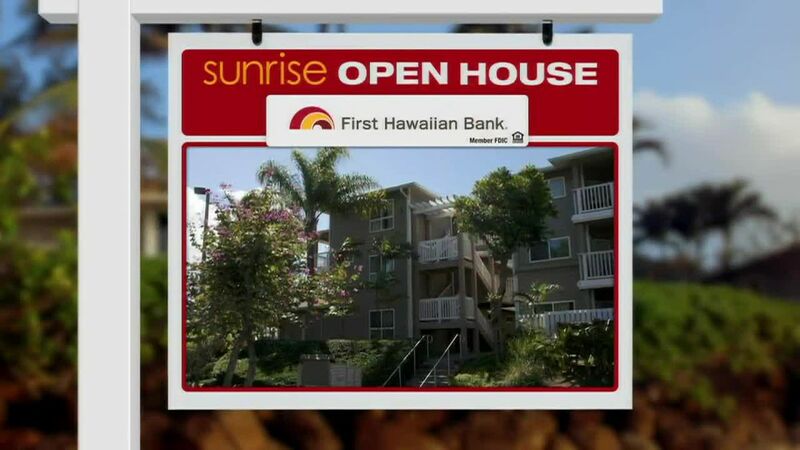 HONOLULU (HawaiiNewsNow) -In this week’s Sunrise Open House, we focus on homes for sale on the Leeward Coast. This first one is a bit of a fixer-upper. But it’s at a low price point and a good location. This is on Saint Johns Road, just across from the beach. The listing suggests that you should have your tool box ready or just tear down the home. Right now, it has three bedrooms and one bath, 880 square feet on a 4,500-square-foot-level lot. 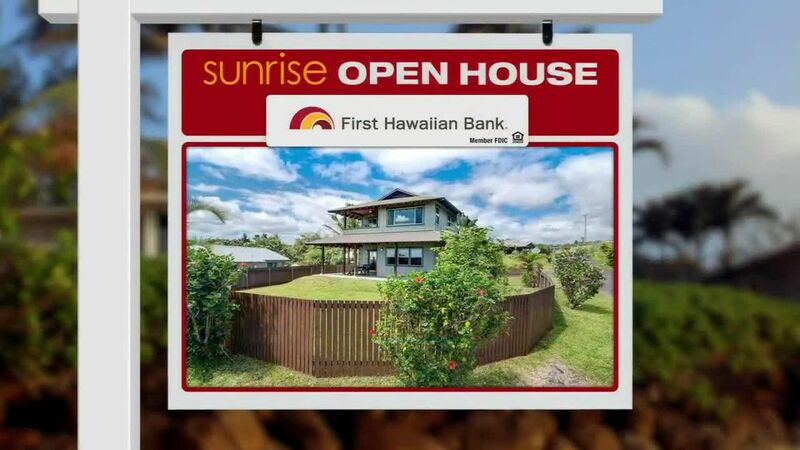 There’s a little blue house for sale on Maaloa Street. Three bedrooms, one-and-a-half baths, and a large bonus room off the kitchen. 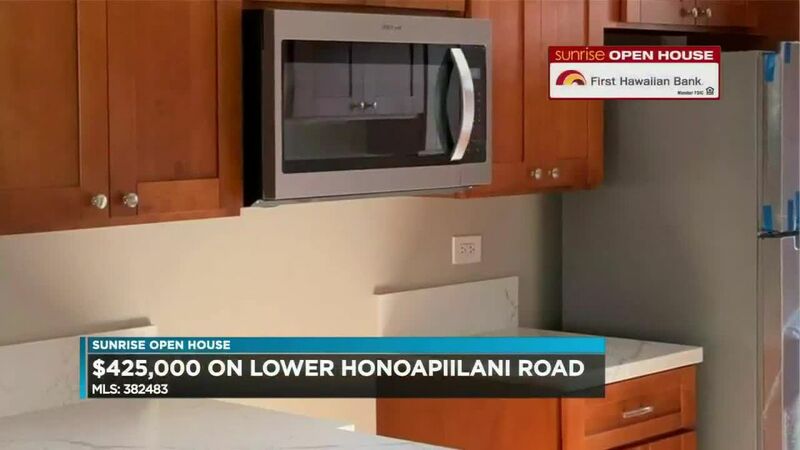 There’s a three-bedroom, two-and-a-half bath house on Huamoa Street you might want to check out. It has a large backyard, engineered wood flooring, which means it’s real hardwood on top of plywood and it has a built-in home elevator. It’s on the market for $599,000.